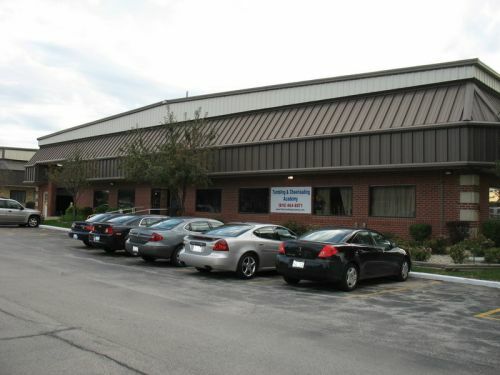 Tumbling 4 Cheerleading Association, Inc.
3/19/19 - Session #2 begins this week! We also have weekly Standing Tuck class every Tuesday from 7-8 and Thursday 8-9. We offer 'drop-in' classes every Wednesday night from 7-8 & 8-9. Open Gyms are every Thursday from 4-7, Friday 4-7, and Saturday 11-2! 2/19/19 - Unfortunately, we are experiencing electrical problems. TCA will be closed today, Tuesday, February 19th. We apologize for any inconvenience!! 2/10/19 - TCA is committed to helping you get ready for tryouts! Starting this week we will be offering our No-Commitment class! This class will be open to members and non-members! Great opportunity for current members to pick up another class, or for non-members to tryout a TCA class! 2/10/19 - Standing Tuck class every Tuesday from 7-8 and Thursday from 8-9! 1/28/19 - Session #1 Begins next week! Reserve your spot now and let us help get you ready for tryouts! 1/11/2019 - We will be adding another day and time for our Standing Tuck Class. New day will be Thursday from 8:00-9:00! Starting next week we will be having Standing Tuck classes every Tuesday, from 7-8 & 8-9, and Thursday, from 8-9. 1/8/2019 - Standing Tuck class is returning!!! Because we've had a lot of requests to bring back this specialty class we will be offering two time slots. Starting Next week, Tuesday, January 15th, from 7:00-8:00 & 8:00-9:00. 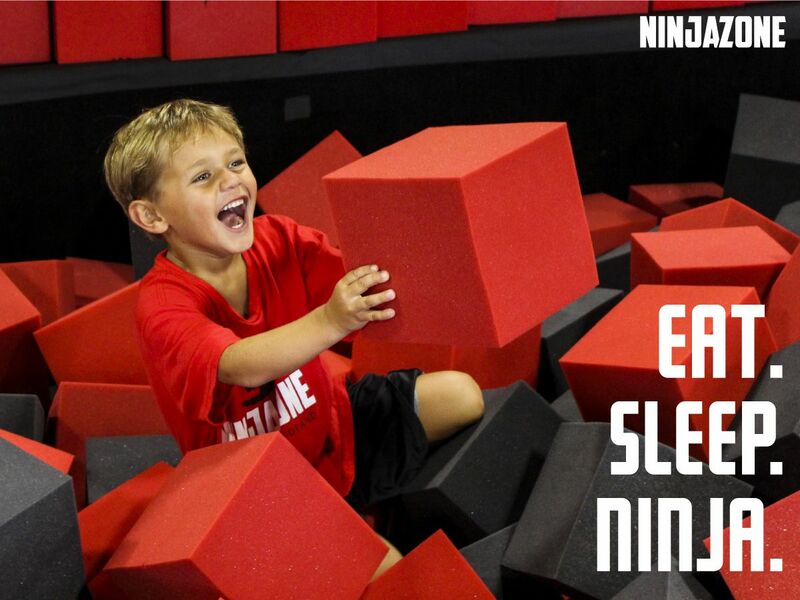 11/1/2018 - NinjaZone classes begin today! We can't wait to see all the Ninjas tonight!! We are now taking registrations for Decembers Ninja classes! 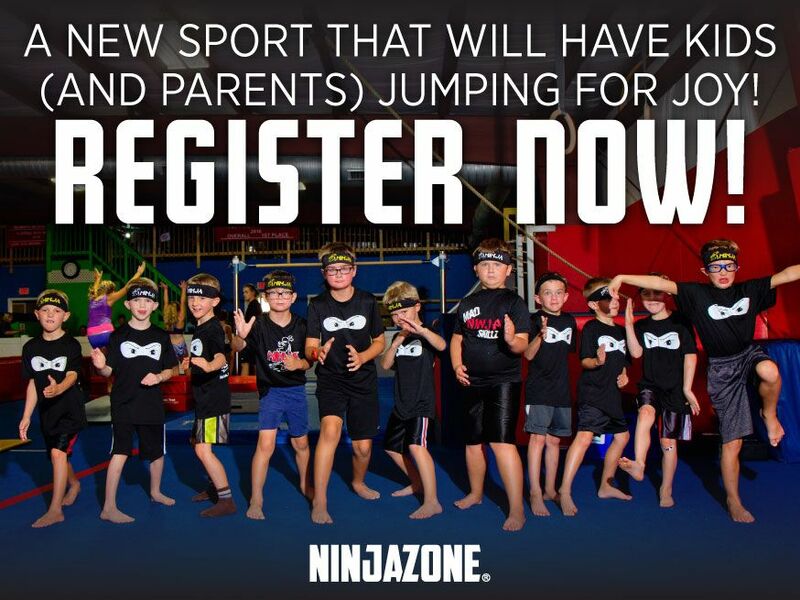 9/29/2018 - TCA is excited to announce we are partnering with NinjaZone!! Classes begin November 1st! Call the gym for more info. 5/5/2018 - With the success of our Summer Team Tumbling special we are bringing it back this year! We are offering 90 minute team tumbling sessions in the mornings and/or afternoons. This extended class period will allow our teams that travel far to maximize their visit with us as well as help all students acquire as many skills as possible before the demands of the school year start! In addition, these classes will still maintain our 6:1 student to instructor ratio – the lowest ratio in the area! Please call now to reserve your slot! 2/6/18 - Starting this Saturday, February 10th. Open Gym's new time will be from 12-3, not 1-3. In order to maximize your tryout preparations we will be adding an extra hour, but price will remain the same! NEW! Traveling Tumbling: TCA is now offering to come to your school and provide tumbling classes in your gym. We will provide as much equipment as we are able and use your school's cheer floor/strips. Please contact us for more information! TCA is now offering squads the opportunity to have practice and tumbling class all in one location. As competition season approaches and fall sports begin, we know gym time can be scarce and/or inconvenient in your school's gym. Let us help you schedule practices and tumbling that will give you adequate gym time in order to prepare for competitions. Call the gym for availability!